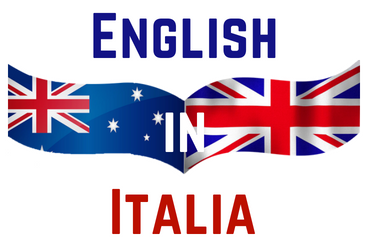 English in Italia's English Language Cultural Centres are scattered throughout Italy in small Medieval Italian villages enabling us to provide a range of English language support services and deliver affordable, effective mother-tongue English language programs to local communities. Each of our English Language Cultural Centres follows an Operational Model that has been successfully operating for over 6 years, is supported by the local Councils within each community, uses only mother-tongue English teachers and delivers English language learning programs using the Direct Method English Language teaching methodology. We provide Cultural Exchange Experiences to mother-tongue English speakers inviting them to live and experience Italian life and work in our Cultural Centres in return for managing our Centres and English language programs and providing mother-tongue English language support to the local community. We support and promote language exchange and the sharing and creating of connections between visitors and the local community. By combining our cultural exchange experiences with the service offerings of our English Langauge Cultural Centres and our range of mother-tongue English language services we are able to create a win-win scenario for everyone involved.